How does the solar power system work ? devices. 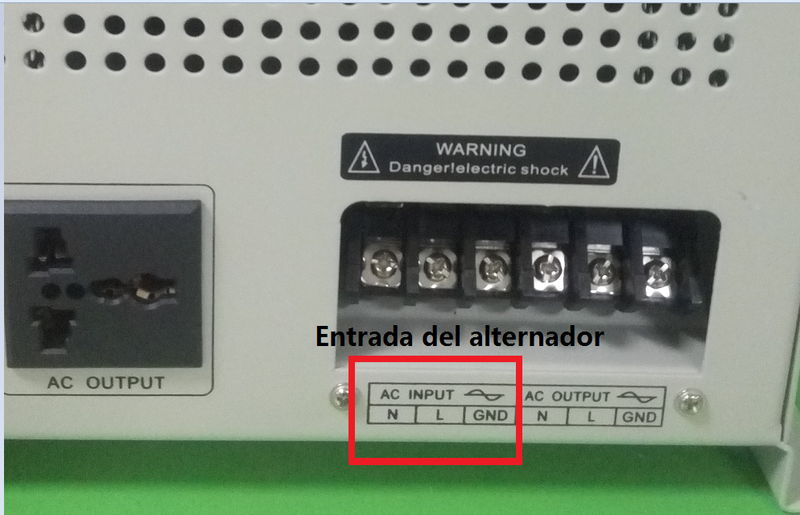 The inverter converts that "DC" power (commonly used in batteries) into alternating current or "AC"
you with a dollar credit for any excess during a given period. You can carry your bill credit forward for up to a year. 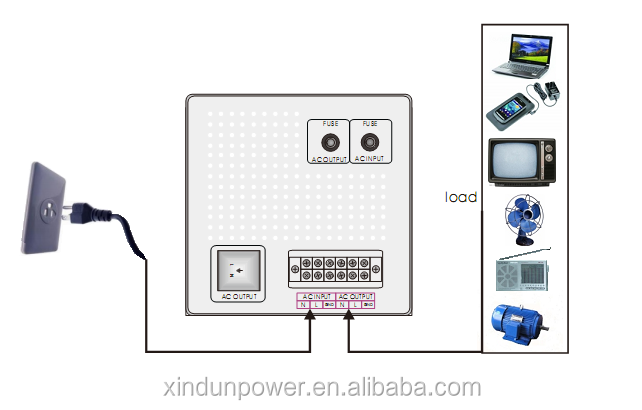 generation system with storage battery. 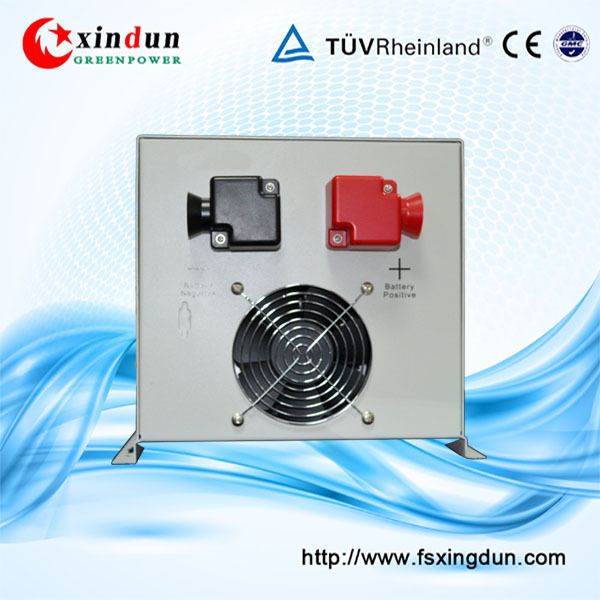 (1)We are the professional power inverter and controller manufacturer with more than 10years experience. 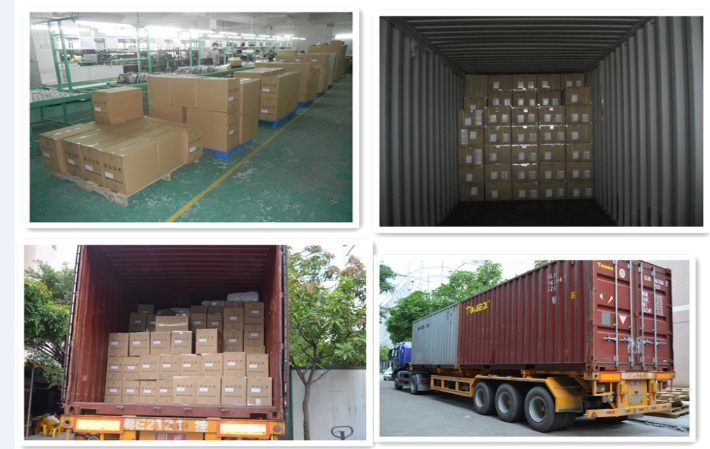 (2)Hi-tech advanced R&D team, 10000pcs monthly capacity, 10 years of high-level OEM experience. (5)All our products are affordable as a result of being produced in economic development regions in China. 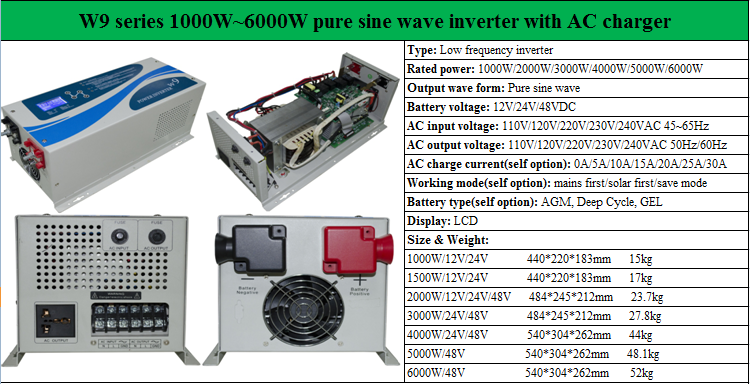 A1: Yes, we are a factory of inverter over 11 years, solar controller and solar generator since 2005 year. Q2: is your inverter pure sine wave output? Q3: What kind of regulation can you do? 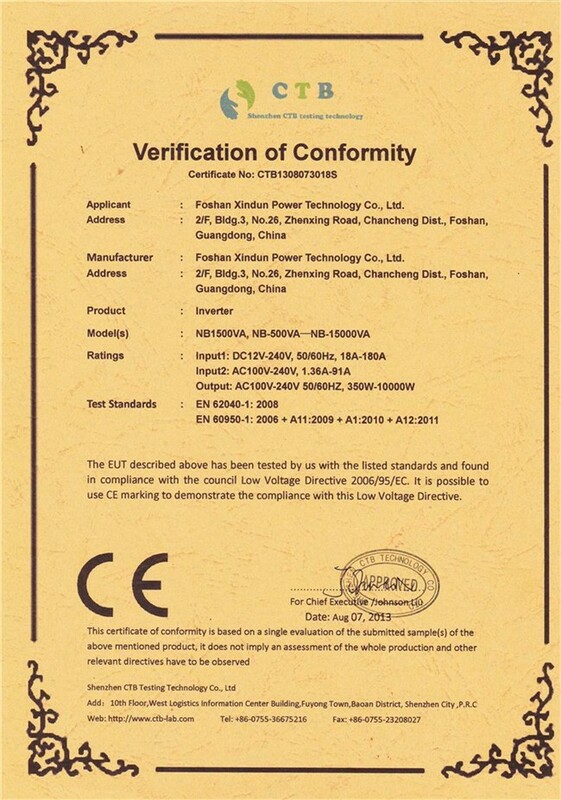 A3: Normally, we produce inverter with 110v/ 50Hz, 120V/ 60Hz, 220v/ 50Hz, 230v/ 50Hz,240V/50Hz.If you have special requirements, pls tell us for engineer consulting. Q4: What appliances can used ? 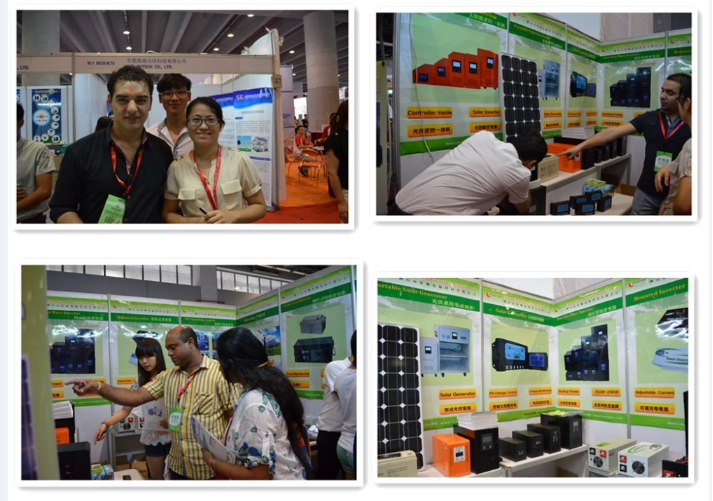 A4: Our inverter canused in household appliances other inductive load such as refrigerator, air condition, water pump, etc.